Super soft, relaxed fit feminine tanks are the perfect way to go when looking for that easy weekend outfit. The modern cut softly drapes for that must have style that is so trendy this year. 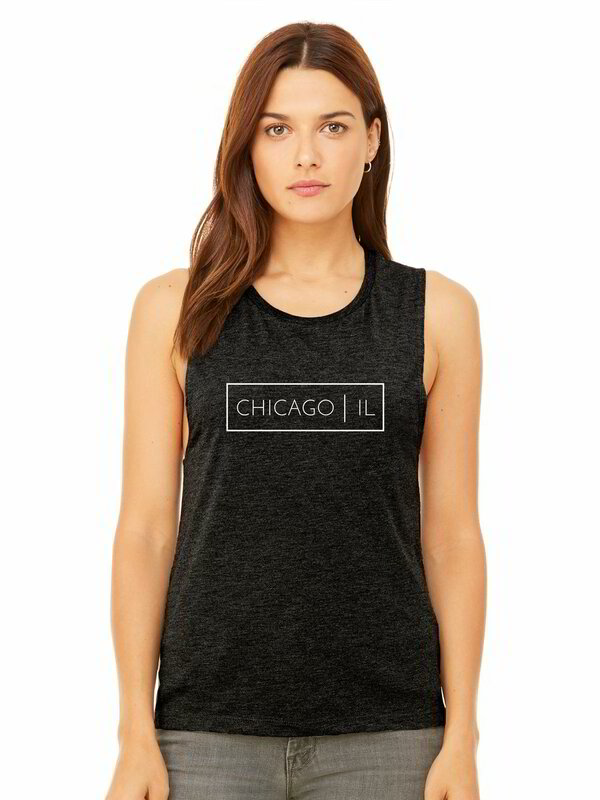 Represent Chicago in this customized tank today!